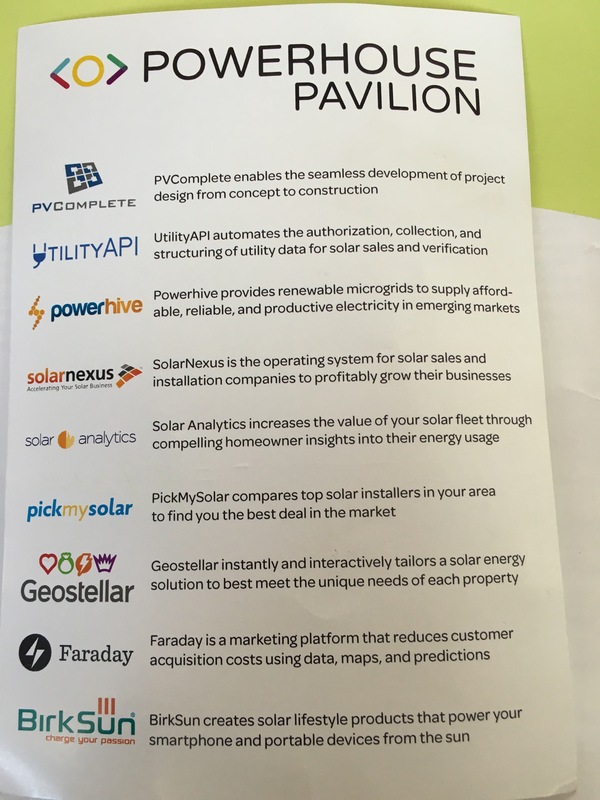 A flyer with all types of starting-up-solar service providers and tools. 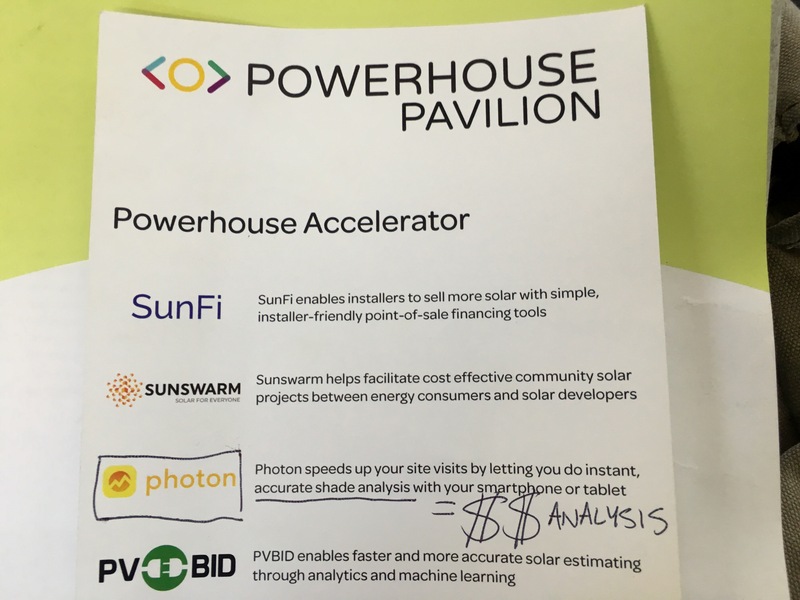 From SEMI and Intersolar’s SEMICON WEST event. There is also a WHOLE BUNCH of innovation with Hydrogen solutions. Any companies with big waste concerns should be analyzing their garbage with (scientists, first of all, but) an eye on what waste might have value. More to come (God willing, of course)….